Objective: To examine the incidence, risk factors, aetiologies and outcome of the various forms of the septic syndromes (the systemic inflammatory response syndrome [SIRS] sepsis, severe sepsis, and septic shock) and their relationships with infection.¶Design: Review of published cohort studies examining the epidemiology of the septic syndromes, with emphasis on intensive care unit (ICU) patients.¶Results: The prevalence of SIRS is very high, affecting one-third of all in-hospital patients, and > 50 % of all ICU patients; in surgical ICU patients, SIRS occurs in > 80 % patients. Trauma patients are at particularly high risk of SIRS, and most these patients do not have infection documented. The prevalence of infection and bacteraemia increases with the number of SIRS criteria met, and with increasing severity of the septic syndromes. About one-third of patients with SIRS have or evolve to sepsis. 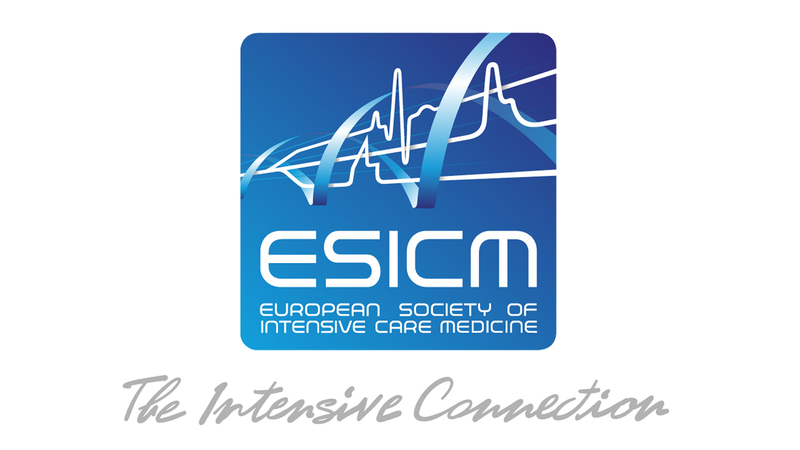 Sepsis may occur in approximately 25 % of ICU patients, and bacteraemic sepsis in 10 %. In such patients, sepsis evolves to severe sepsis in > 50 % of cases, whereas evolution to severe sepsis in non-ICU patients is about 25 %. Severe sepsis and septic shock occur in 2 %–3 % of ward patients and 10 %–15 % or more ICU patients, depending on the case-mix; 25 % of patients with severe sepsis have shock. There is a graded severity from SIRS to sepsis, severe sepsis and septic shock, with an associated 28-d mortality of approximately 10 %, 20 %, 20 %–40 %, and 40 %–60 %, respectively. Mortality rates are similar within each stage, whether infection is documented or not, and microbiological characteristics of infection do not substantially influence outcome, although the source of infection does. While about three of four deaths occur during the first months after sepsis, the septic syndromes significantly impact on long-term outcome, with an estimated 50 % reduction of life expectancy over the following five years. The major determinants of outcome, both short-term and long-term, of patients with sepsis are the severity of underlying diseases and comorbidities, the presence of shock and organ failures at onset of sepsis or evolving thereafter. 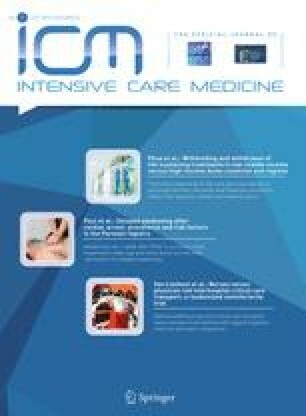 It has been estimated that two-thirds of the overall mortality can be attributed to sepsis.¶Conclusions: The prevalence of sepsis in ICU patients is very high, and most patients have clinically or microbiologically documented infection, except in specific subset of patients. The prognosis of septic syndromes is related to underlying diseases and the severity of the inflammatory response and its sequelae, reflected in shock and organ dysfunction/failures.